An ideal holiday choice for enjoying the great outdoors, set in 8 acres of unspoilt grounds on the owner’s stud farm. Set amidst 8 acres of unspoilt grounds which surround the owner’s former stud farm, this delightful conversion of a stable combines modern conveniences and tasteful furnishings for a comfortable stay. 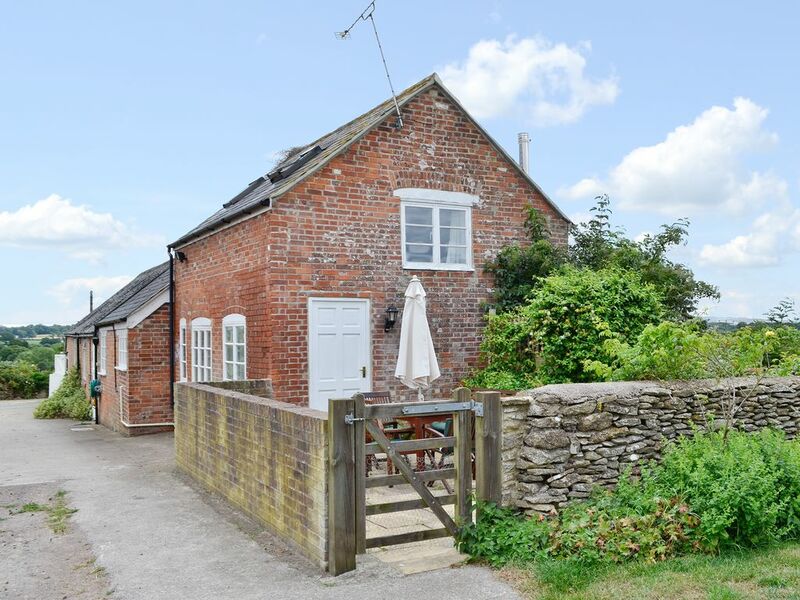 With walks on the doorstep, riding, fishing, tennis and golf locally, and even stabling adjacent for guests’ horses by arrangement, this is an ideal holiday choice for those who enjoy an outdoor lifestyle. The beaches at Studland and Weymouth are but a 40-minute drive away, while the pretty abbey town of Sherborne and medieval Sturminster Newton nearby each offer an enjoyable day out. Shop and pub 1 mile. Ground floor: Living/dining room/kitchen. 1 twin bedroom. Shower room with toilet. Turning stairs to first floor: 1 double bedroom with low sloping ceiling and Velux. Bathroom with toilet, sloping ceiling and Velux. Open fire in living room included. Oil central heating, electricity, bed linen and towels included. Cot. High chair. Freeview TV. DVD. Stereo/CD. Electric cooker. Microwave. Washing machine. Wi-fi. Small enclosed paved garden with furniture. Shared grounds of 8 acres. Barbecue. Ample parking. Cycle store. Stabling on request. No smoking. Some of the ceilings are sloping. Up to one dog only. The banister/balustrade height in this property is less than 1m. Up to one dog only.